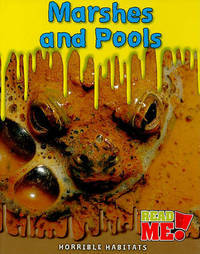 Books in the Horrible Habitats series take you on a tour of some of the world s most disgusting habitats. Each book uses vivid photographs and exciting design to introduce readers to creepy and crawly creatures living in some unexpected places. Read this book to learn about the weird and foul creatures that call Marshes and Pools their homes."